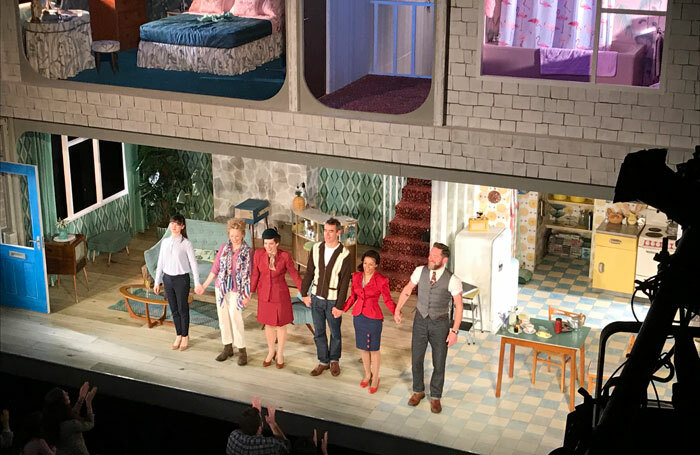 That’s what happened at the National’s Dorfman Theatre last Friday when Richard Harrington, the lead in Laura Wade’s new play Home, I’m Darling, had to pull out of the performance and the NT’s artistic director Rufus Norris stepped in to play the role. By chance, I was at the performance and after a delayed curtain up time of 30 minutes, the show went ahead. 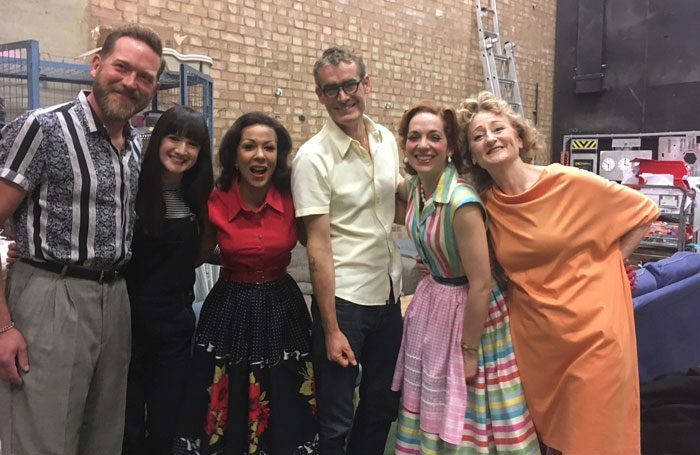 It was a similar example that Liverpool Everyman and Playhouse artistic director Gemma Bodinetz demonstrated back in May when, at short notice, she stepped into a performance of Paint Your Wagon at her theatre, replacing an actor who had been taken ill.